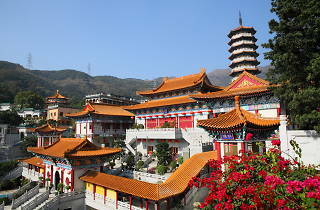 Situated in Tsuen Wan’s Lo Wai village, Western Monastery is a Buddist institution with more than 40 years of history. 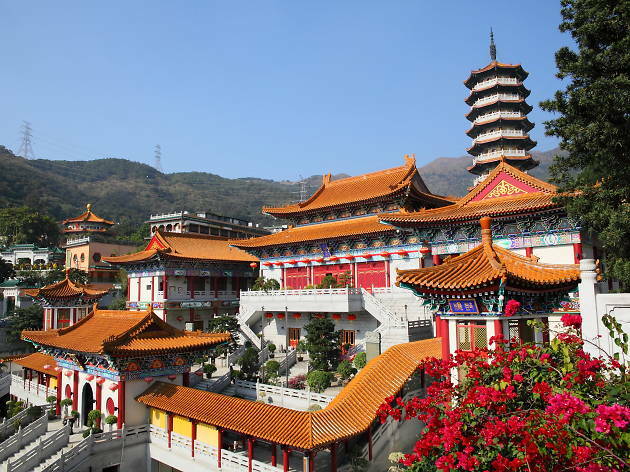 The monastery is designed to replicate the grandeur of a Chinese palace with traditional yellow tiled roofs and flying eaves. Shrouded in between the surrounding mountains, you can truly experience some quiet and tranquility the moment you step into the monastery. The occasional passing monks chanting mantras also adds to the atmosphere.